Thank you to ApolloTutors for sponsoring today’s post. All opinions are my own. My 8 yr old is an amazing little girl. She’s so creative and imaginative. I just love the stories she tells me. She is entering 3rd grade this year, but she hasn’t had the easiest time with reading. In 1st grade, she had such a struggle that she needed a reading specialist to help catch her up. She worked incredibly hard, and by the end of the year she had reached the goal reading level. I was worried the summer slide would get her, so she had reading tutoring for a few weeks during the summer. I really believe it helped her a lot. Her reading level dropped just a bit by the beginning of school, but it was no where near the level that would require a reading specialist again. Throughout 2nd grade, her reading improved so much. She was reading books every day to me, her dad, the baby, stuffed animals, and even the dog. I couldn’t believe the big words she was reading by the end of the school year. This summer I prepared to try to slow that summer slide that happens to kids every year. 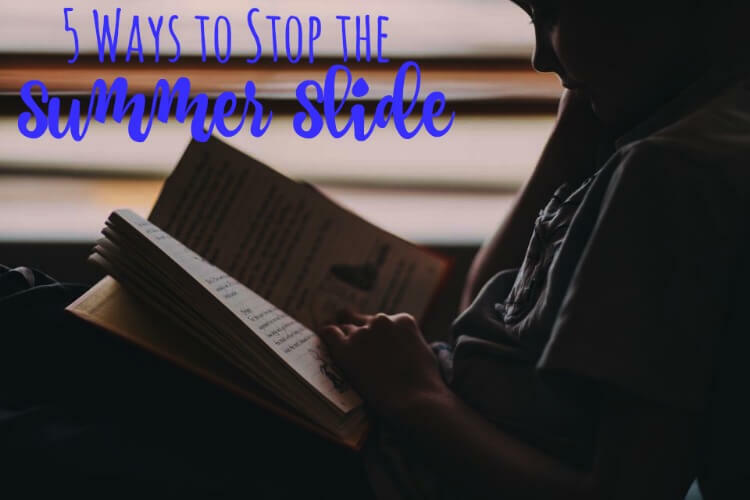 Here are the top 5 ways I like to stop the summer slide. This is the one I keep up with the best. I have my 8 yr old read to everyone. She has two older siblings, so she reads to somebody different each night at bed. Sometimes she even reads to the dog. She also loves to read the baby board books to her little sister. 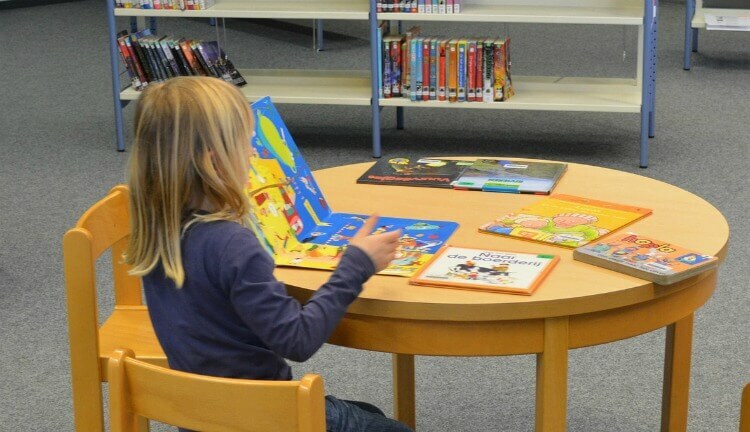 Participate in the local library reading program. We go to the library once a week. 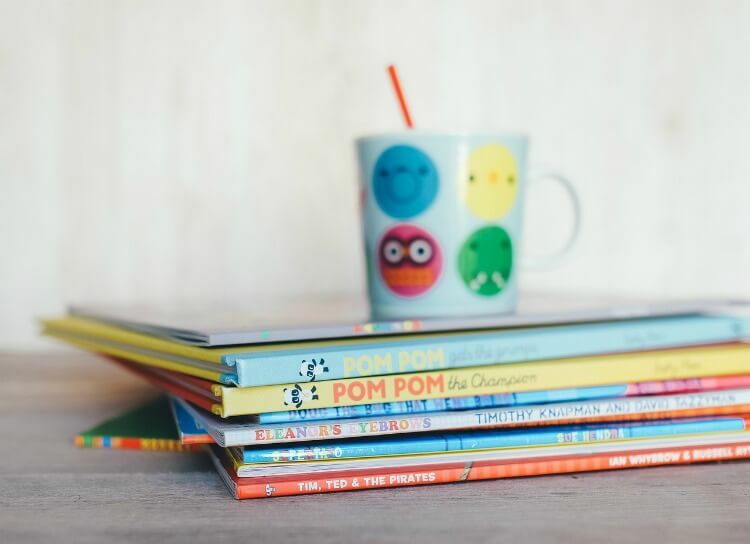 There are several local libraries in our area that have reading programs with prizes from stickers to new books. There’s even one that gives you a free ticket to the local water park if you complete the entire reading program during the summer. Work through a grade level workbook. Every year I pick up a workbook for my kids when they are elementary age. We only spend an hour or two a week working on it, but it helps jog their brains to keep using what they learned. Even an activity book that has puzzles, mazes, and coloring pages does wonders, too. My daughter loves the word puzzles and riddles. My 8 yr old loves games, both video games and board games. I do monitor her screen time, but I think games such as Minecraft are a great way to teach problem solving. We also play board games that require her to read and do math. Recently, I learned about ApolloTutors. They are private tutors based in the Dallas area who come to either your home or a common place such as the library. This makes tutoring so convenient. 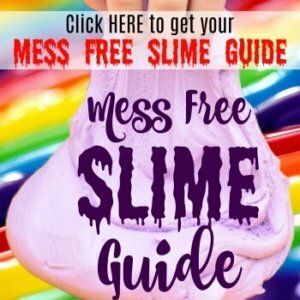 Just fill out a form online and take their True Color test to find out what kind of learner you child is, and they match you with the right tutor. You don’t need to worry as their tutors are all background checked and have high GPAs and excellent communication skills. Not only do ApolloTutors work with children in K-12 and preschool, they also offer college test prep such as PSAT, SAT, and AP tests as well as tutors for undergraduates at Texas universities. If you’re in the Dallas area, check out ApolloTutors and get matched with a tutor for your child in 24-48 hours. 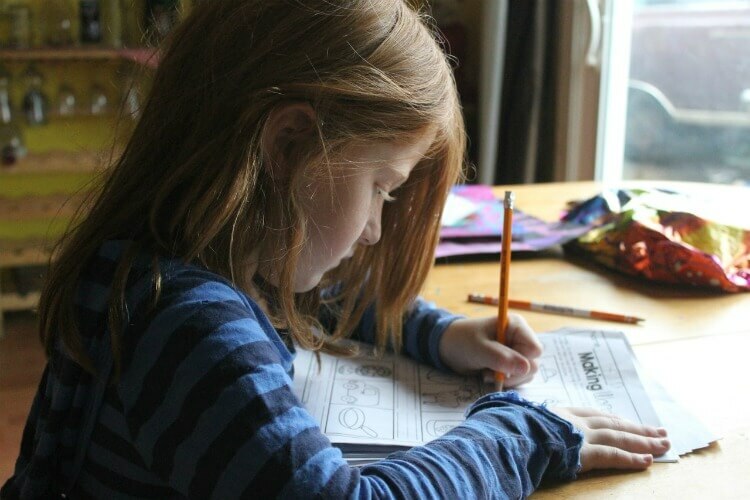 How do you help your kids stop the summer slide during the summer break?